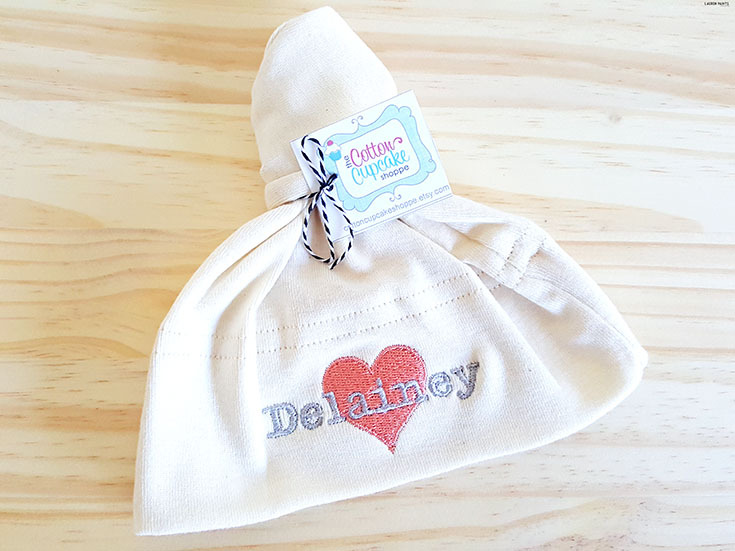 Thanks to The Cotton Cupcake Shoppe for sending over the cutest personalized items for our little gal to wear, she's going to be so adorable in these and we're super happy to have been able to share our big news with the world with your help and expertise in embroidery! I'm going to put this out there for anyone planning on having a child or even contemplating the idea, naming a child has proven to be a super difficult task... 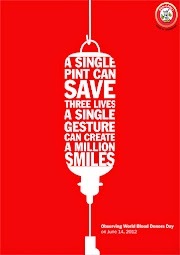 I'm not sure how people can just know. Maybe my hubby and I are just super indecisive, maybe I'm just picky or he's too traditional but we've had quite the adventure trying to figure out what our daughter's name will be. Although, nicknaming her came easily and from the time we found out we were expecting we started calling her our little pineapple. 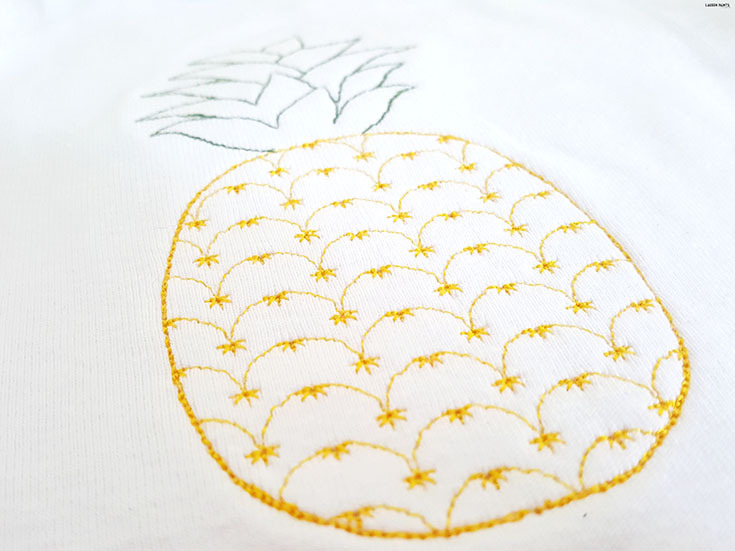 She's been known as the pineapple or our pineapple for about 20 weeks now and while the nickname is super cute and may even be one of her nicknames for life, she may not appreciate being named after a fruit that wears a crown when she's an adult so we had to settle on a real name. We went through list after list, had narrowed it down to handful of names, finally decided on a first name a few weeks ago, then had the hardest time choosing a middle name. But we finally figured it out, I think the name we've chosen is perfect for this little miracle we've been blessed with and I'm so excited to say she's officially named! 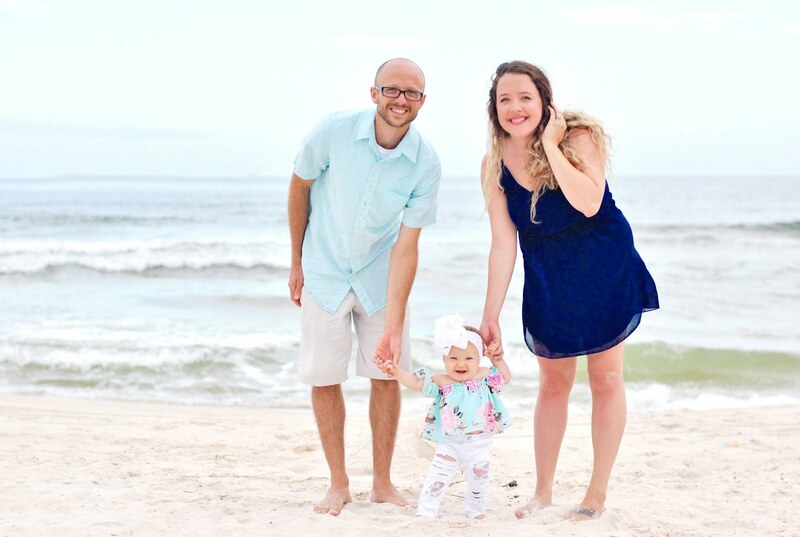 I was thinking we might wait until she was born to announce it on the blog, but it's too much fun to finally know her name and not call her by it. Plus, I love personalizing items and I can't imagine hiding some upcoming projects from you, so without further ado, Baby Harmon is officially going to be named Delainey Kate Harmon. 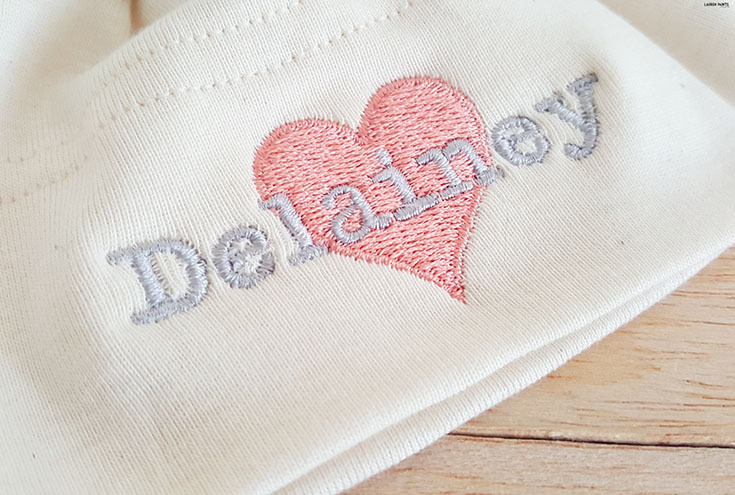 We decided on Delainey weeks ago, it's the perfect mixture of sweet and classic, but choosing a middle name was shockingly more difficult for us. Kate is our final choice because my middle name is Katherine and my mother and sister share the middle name Kaye, so it's kind of like we are continuing a family tradition with a K middle name but adding our own little twist for her. 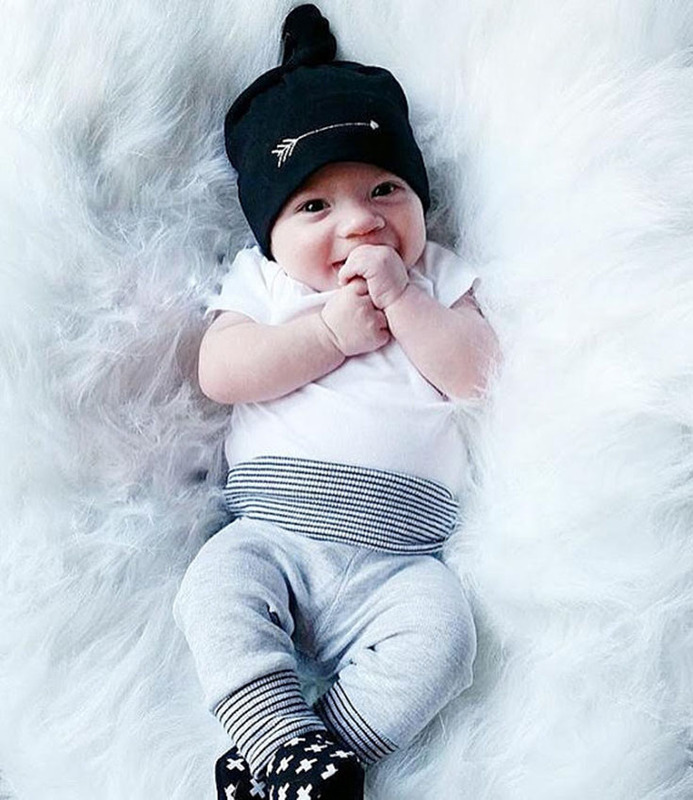 Not only have we decided on a name for our babe, we've started personalizing items for her... Click here to learn more about the Cotton Cupcake Shoppe and check out all of the adorable items she carries, including the beauties I shared up above. The Cotton Cupcake Shoppe all started whenever Amber, the owner's, third daughter was 4 months old. She had her in an adorable onesie but noticed it was missing something, she embroidered on her nickname and it's all history... 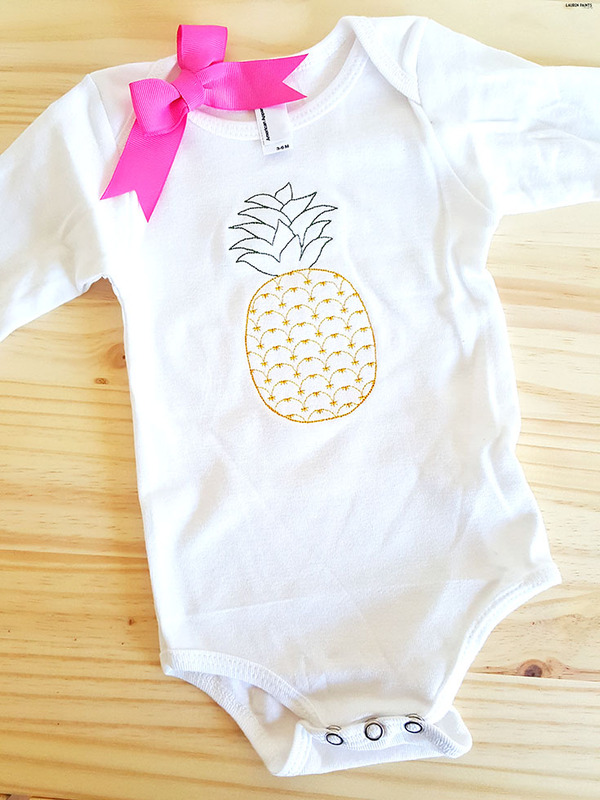 Her little one time addition to her baby girl's clothing turned into a gorgeous shop full of the perfect personalized creations for all babies! The thing I love most about her shop is that she has a true passion for everything she creates and it really shows. The items she makes are truly unique and one of a kind and I'm so honored we were able to share our daughter's name with you showing off her detailed work. 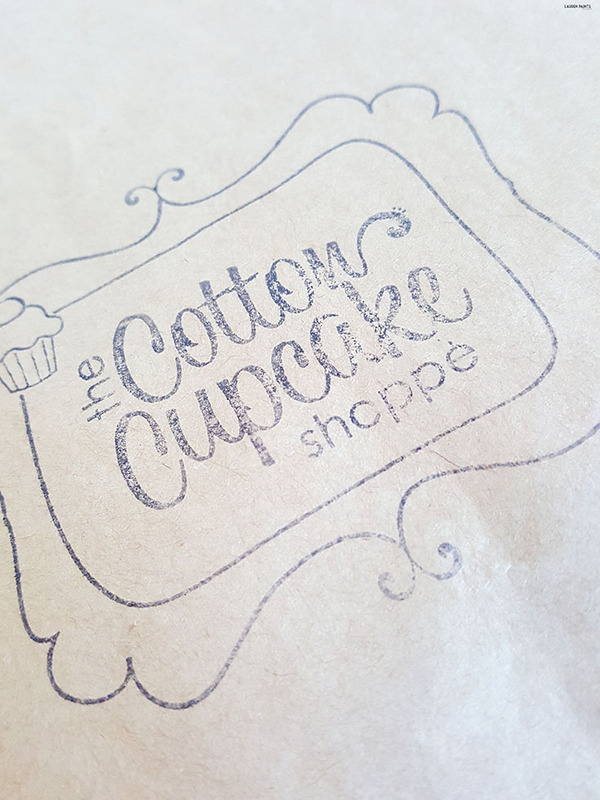 Interested in finding out more about the Cotton Cupcake Shoppe and possibly ordering a few personalized pieces for you littles? 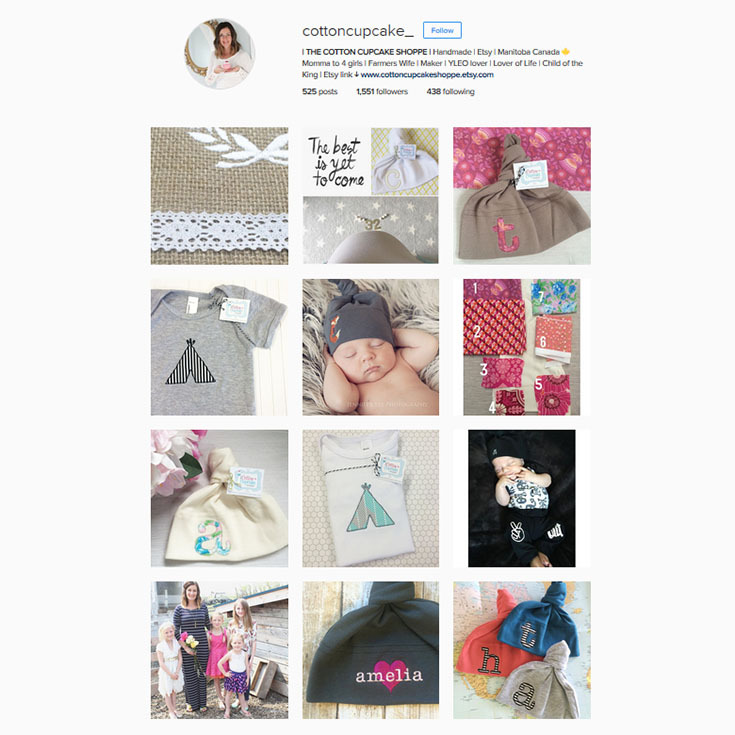 You can find her shop here and don't forget to follow her instagram so you can stay up to date on her latest creations! Plus, you have the opportunity to WIN an adorable creation from her shop! 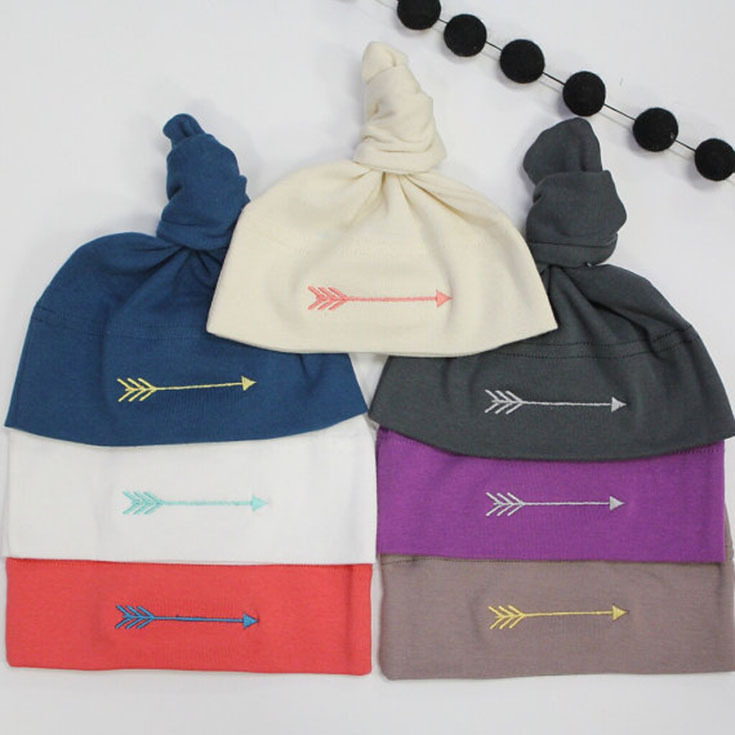 Use the giveaway tools form below to enter to win an ADORABLE arrow hat from The Cotton Cupcake Shoppe!